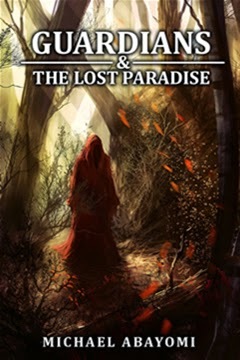 The penultimate book of my epic fantasy series, Guardians & The Lost Paradise, is out now. I've always wanted to use that word. Penultimate. Feels good to finally get to do so. 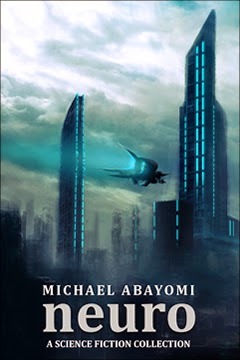 Anyways, book 5 is here, and as usual, it can be picked up from Amazon US, and Amazon UK. I can't believe we're almost there. Just one more book remaining, then I can tie a nice ribbon around the entire series and pop some champagne. It's been fun, exhilarating, and of course hectic, just to name a few words. A small part of me sorta wishes it could keep going perpetually. But all good things must come to an end. 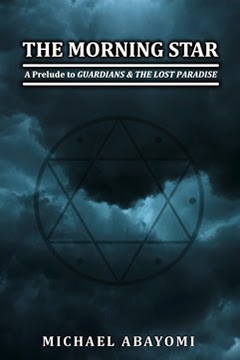 The fourth book of my ongoing fantasy series, Guardians & The Lost Paradise, is now on sale at Amazon US, Amazon UK and Kobo. 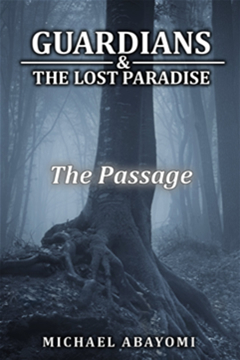 It is the first of two books in the series I drafted during a writing challenge back in February. 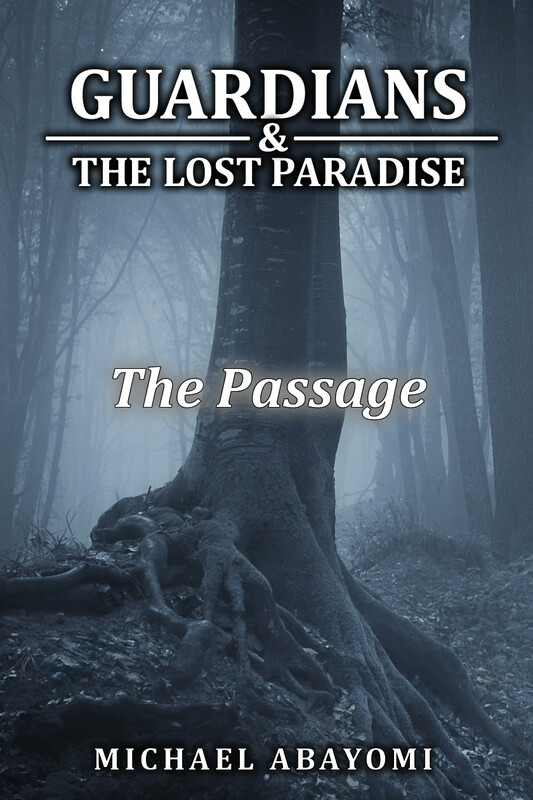 The first book in the series is now free on Amazon US. 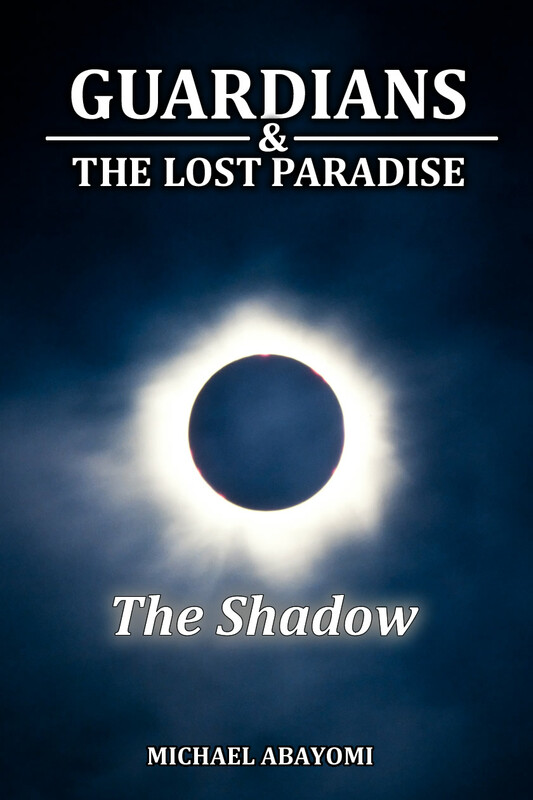 I'm still waiting for it to go free in the UK though, but for now, UK readers can either grab an ePub version from Kobo, or e-mail me personally for a Kindle version.